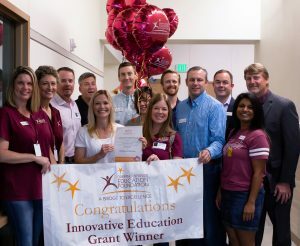 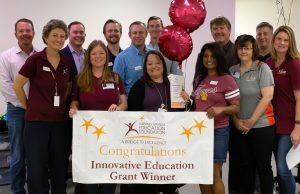 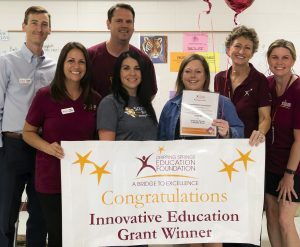 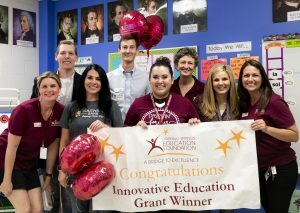 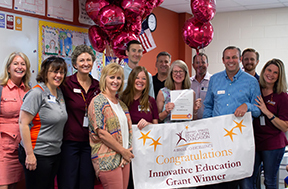 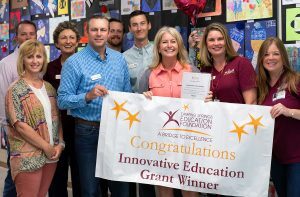 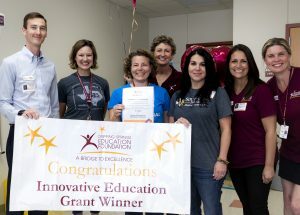 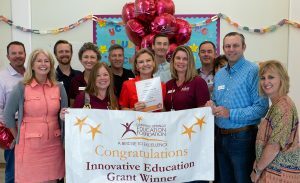 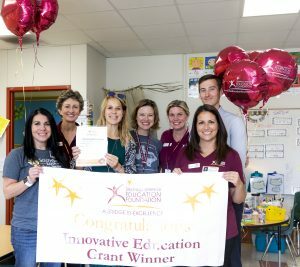 Innovative Teaching Grant Applications — Make your innovative teaching idea a reality with a grant from the Dripping Springs Education Foundation! The Dripping Springs Education Foundation exists to provide every teacher the opportunity to Reach Higher and Inspire others to do the same. 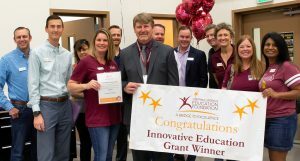 One way we encourage this is through Innovative Teaching Grants. 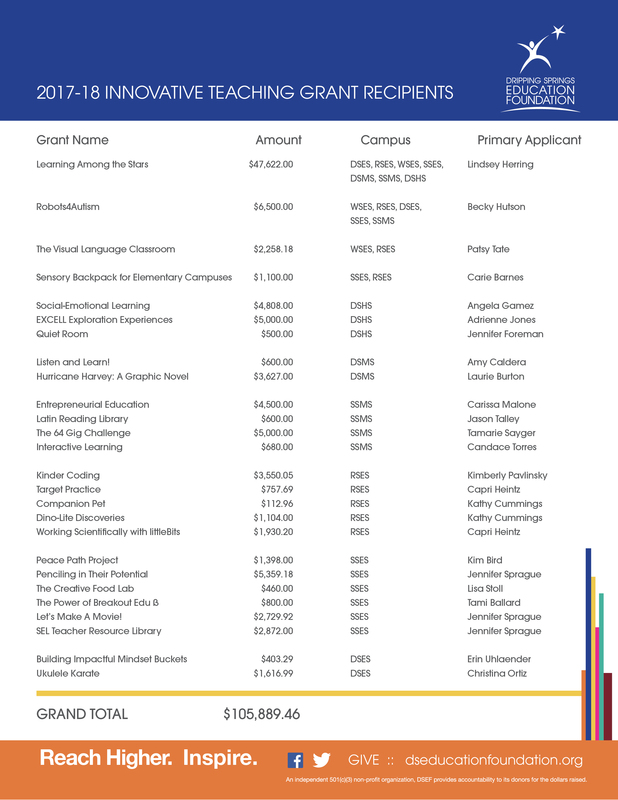 These grants are YOUR OPPORTUNITY to develop new and innovative ways of teaching. 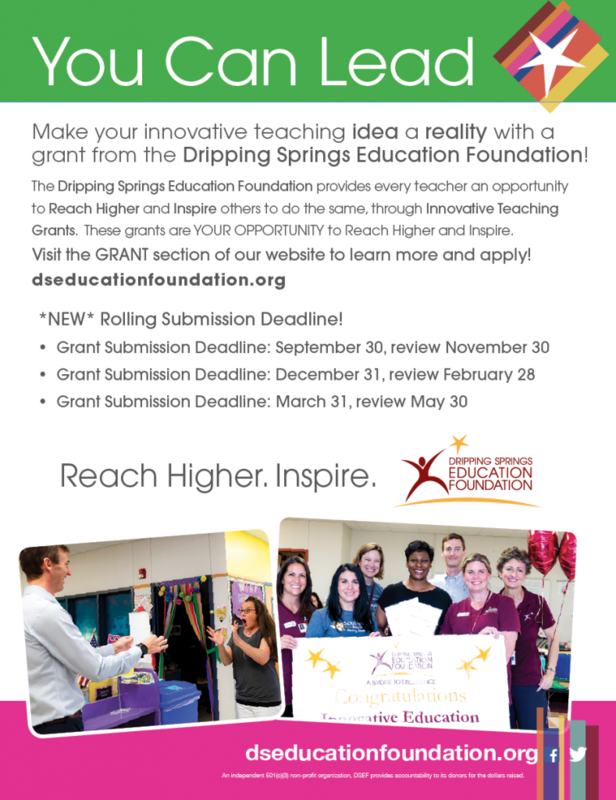 Completed grant applications must be submitted in .pdf or .doc/.docx format via email to teachergrants@dseducationfoundation.org or admin@dseducationfoundation.org. 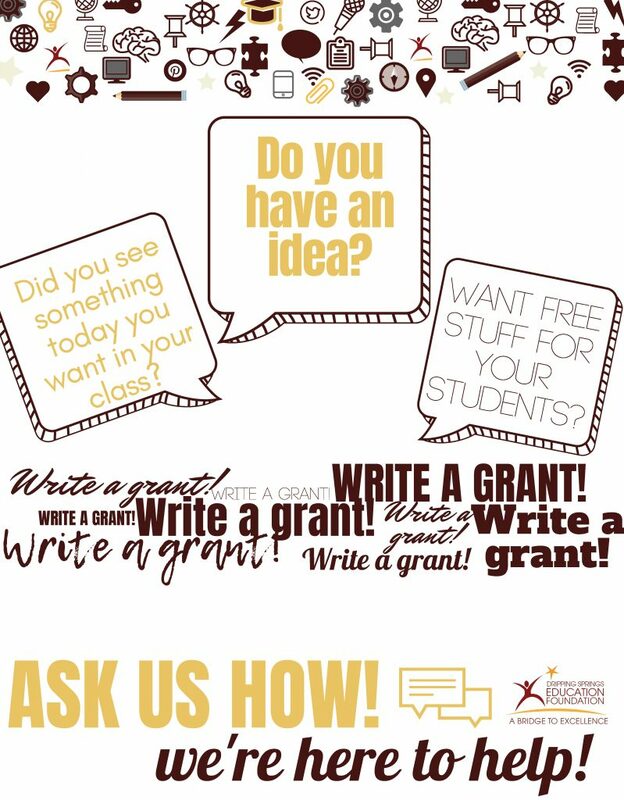 The DSEF administrator will redact your name and school and then send your application to the Grant Review Committee. 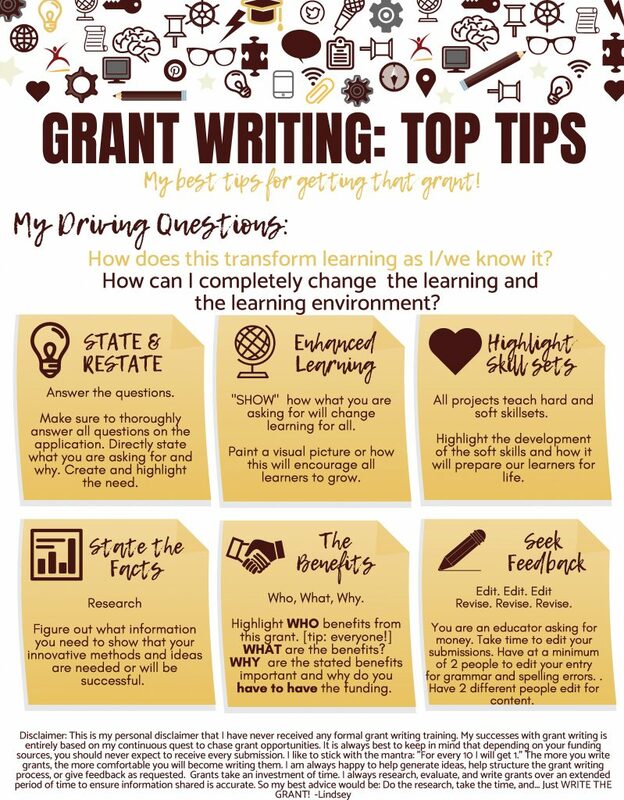 You will receive email confirmation that your grant was received within 2 weeks after submission. 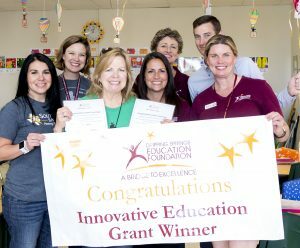 If you do not receive this confirmation, please contact the DSEF office, 512-858-3063. 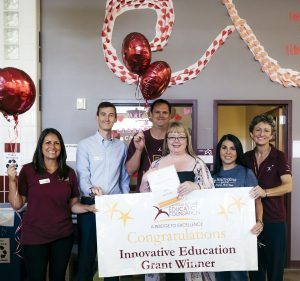 The grants must enhance student academic performance and support the objectives, goals, and initiatives of the Campus Action Plan. 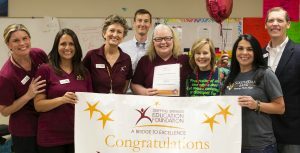 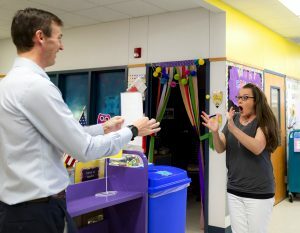 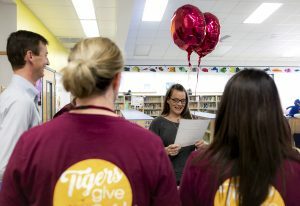 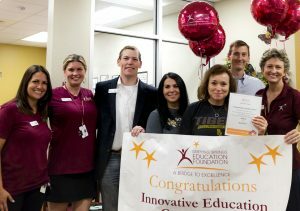 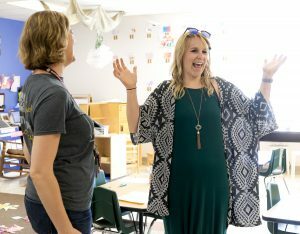 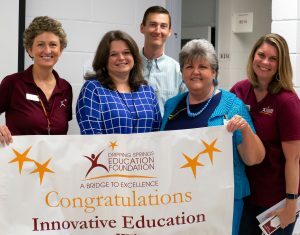 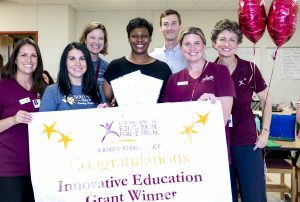 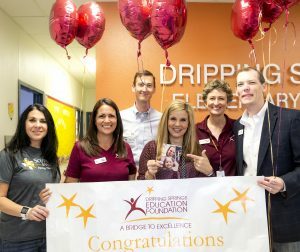 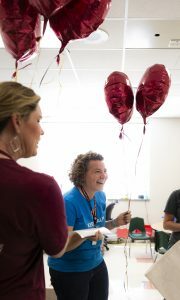 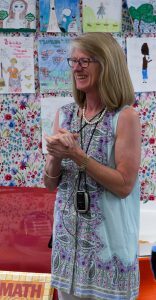 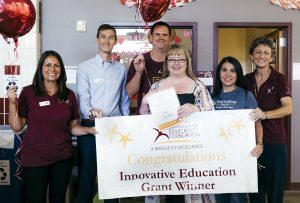 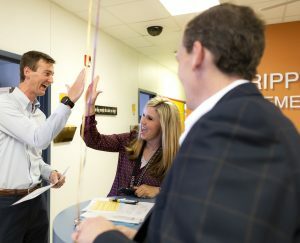 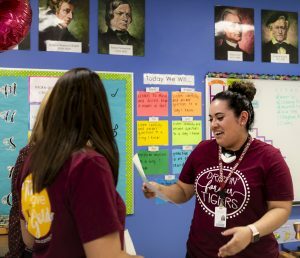 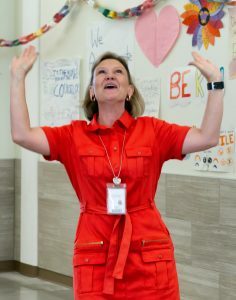 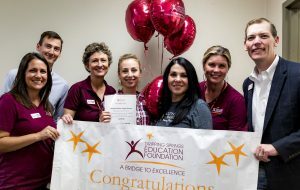 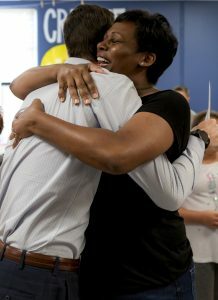 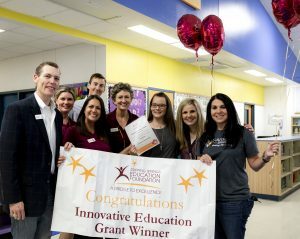 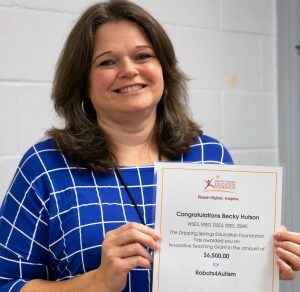 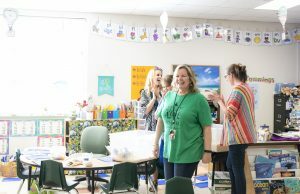 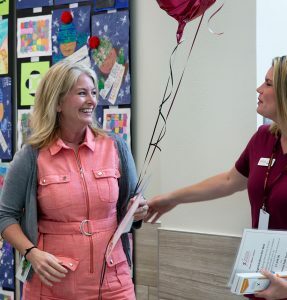 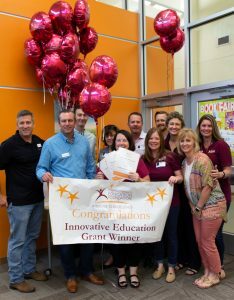 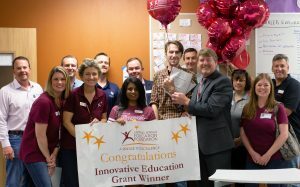 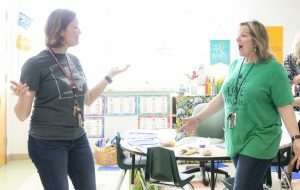 Each year, the Dripping Springs Education Foundation ‘Prize Patrol’ surprises teachers across all DSISD schools with awards for Innovative Teaching Grants.